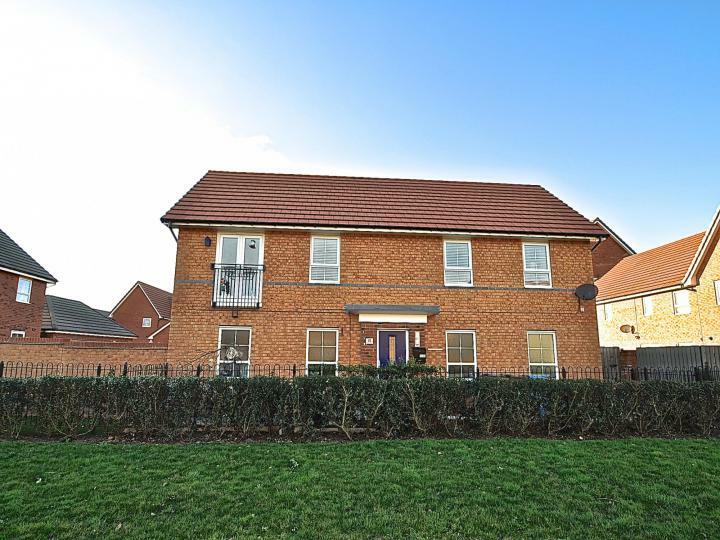 ***A SUPERB TWO BED DETACHED APARTMENT!! *** SITUATED ON THE LIBERTY GREEN DEVOLPMENT - IDEAL FOR THE 1ST TTIME BUYER - GARAGE- GARDEN- AND OPEN VIEWS ONTO THE GREEN!!! REGISTER YOUR INTEREST EARLY!!! ****LOCATION!!! 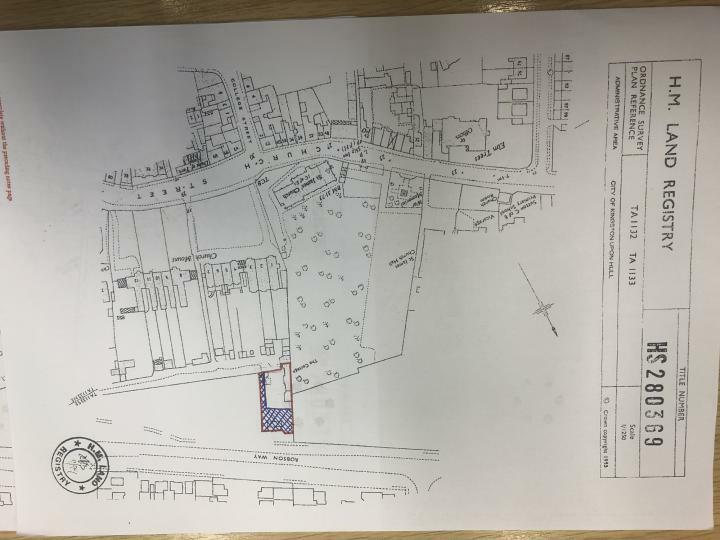 ****LAND FOR SALE, A SIZEABLE PLOT WITH ACCESS TUCKED AWAY IN SUTTON VILLAGE!!! 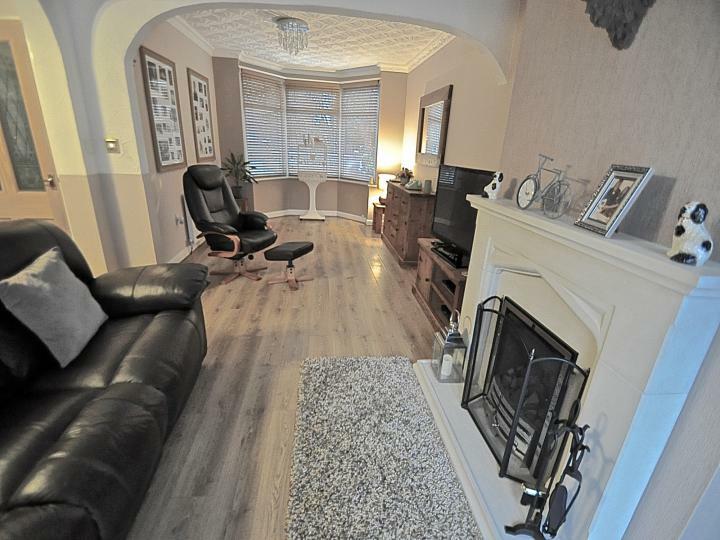 ***STUNNING FAMILY HOME! *** LOOKING FOR MORE SPACE? THEN THIS ONE IS FOR YOU!!! ***WOW, SIMPLY STUNNING!!! *** THIS THREE BED HOME IS A DEFINATE MUST SEE!!! ** STUNNING 1ST TIME BUYERS HOME! ** IDEALLY PLACED FOR SOUGHT AFTER SCHOOLS AND AMENITIES, BE THE 1ST TO VIEW! DRIVE, GARDENS, AND PRICED TO SELL! MOVE IN CONDITION! 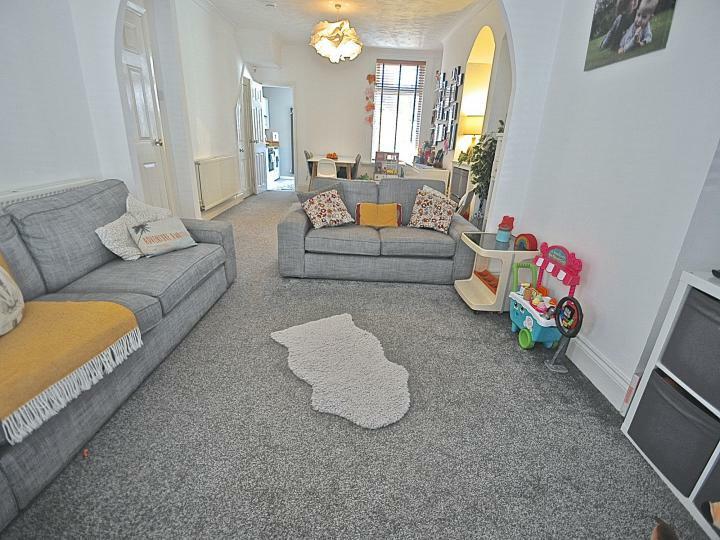 ***GORGEOUS TWO BED SEMI ! 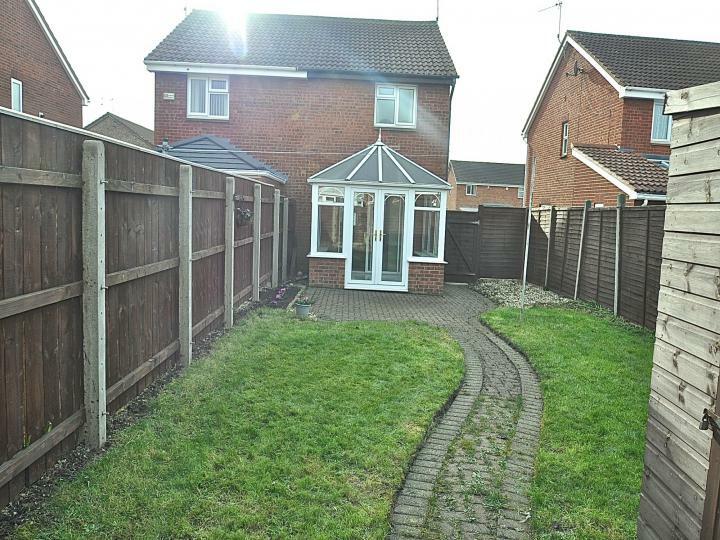 *** DRIVE AND GARDENS, CONSERVATORY, QUIET CUL-DE-SAC POSITION, IDEAL FOR THE 1ST TIME BUYER OR DOWN SIZER!!!! NO CHAIN!! ***LOOK AT THE PRICE! 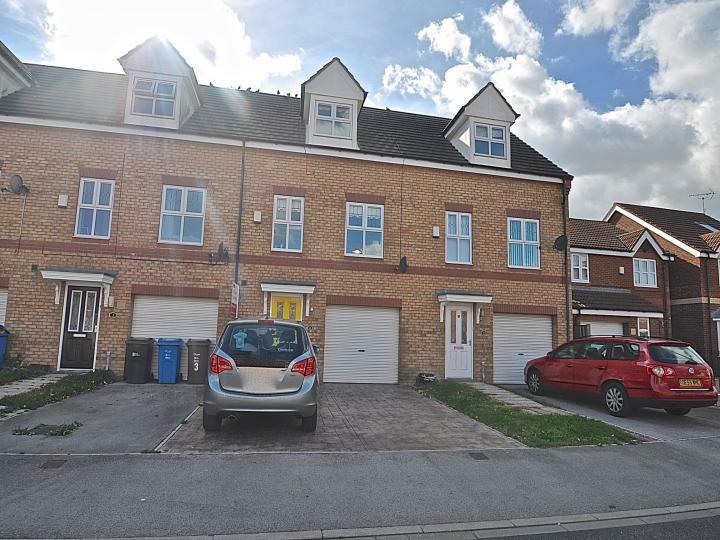 *** I NEED TO SELL, SITUATED IN A QUIET CUL-DE-SAC, THIS THREE BED HOUSE HAS TWO BATHROOMS GARAGE AND OFF ROAD PARKING!!!! 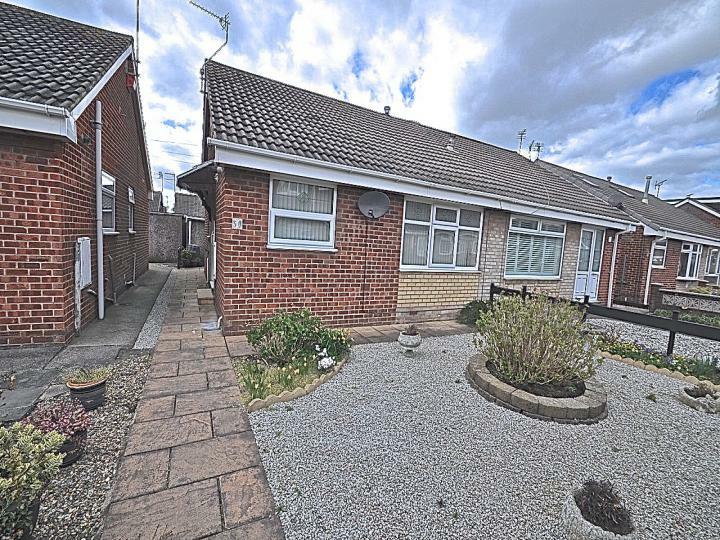 ***BEAUTIFUL EXTENDED SEMI-DETACHED BUNGALOW! *** GARDENS & GARAGE, NO CHAIN, USUABLE LOFT & LEAN TO CONSERVATORY! ARRANGE YOUR VIEWING TODAY! 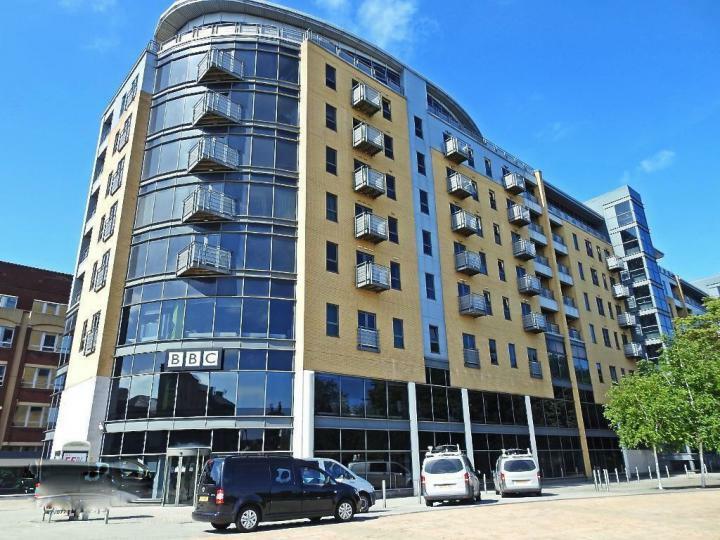 ***FABULOUS TWO BED APARTMENT IN THE BBC BUILDING!!! *** CURRENTLY TENANTED AND WITH NO CHAIN, LOW FEES, AND READY TO VIEW!!! ARE YOU?